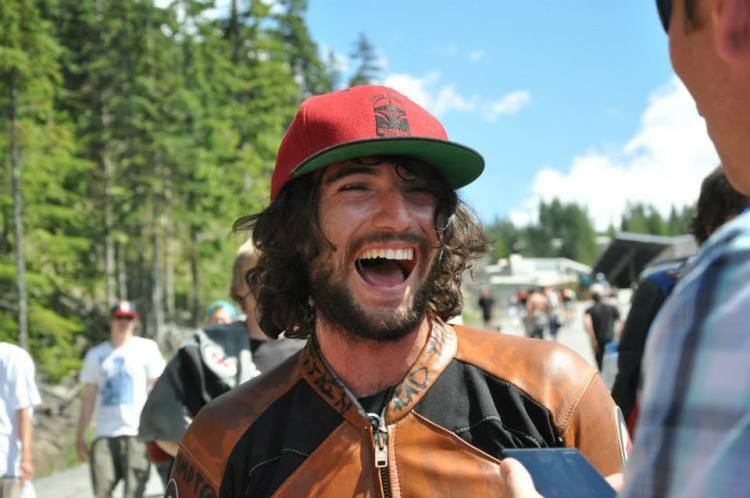 Record crowds saw Jimmy "The Rad Train" Riha win the Arbor World Cup Downhill at the Whistler Longboard Festival in the most exciting final race in years, coming from behind to defeat James Kelly and Kevin Reimer. Earlier in the day Elena Corrigal won the Women's event, Alex Hannigan won the Juniors, and reigning World Champ Abdil Mahdzan won the Street Luge. 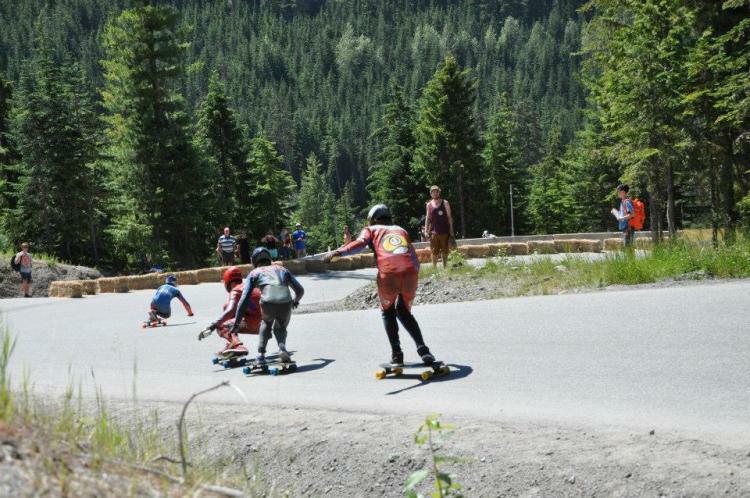 A purpose-built environment for Olympic gravity sports, the Whistler Sliding Centre provided the perfect backdrop for downhill skateboarding. This year the event was live-streamed, allowing the entire world to take part in this unique event. Cameras mounted on flying foxes provided spectacular angles for viewing the race, creating a dramatic spectacle for those not in attendance. Technical difficulties with the timing system forced organisers to use a race-to-qualify format on Saturday, resulting in some unexpected seedings for Saturday's finals. Last week's Maryhill winner Patrick Switzer was eliminated in the quarter finals, while Zak Maytum failed to progress past the second round, while the new wave of Brazilian riders continued to make a mark, with Max Ballesteros and Ricardo Reis making it to the semi-finals, along with riders from Canada, Australia and the USA. The semis and finals featured spectacular shoulder to shoulder action, culminating in an epic battle between Kevin Reimer and James Kelly, who battled each other down almost the entire course while Jimmy Riha sat in the pocket waiting for a mistake. Reimer and Kelly both scrubbed a corner, allowing room for Riha to overtake, and he cruised to the finish line making victory signs to the crowd. In the women's event, Elena Corrigal dominated the field for the entire three days, and appeared unbeatable. In second place was Anna O'Neill, and together they look set to rule the sport for years to come. 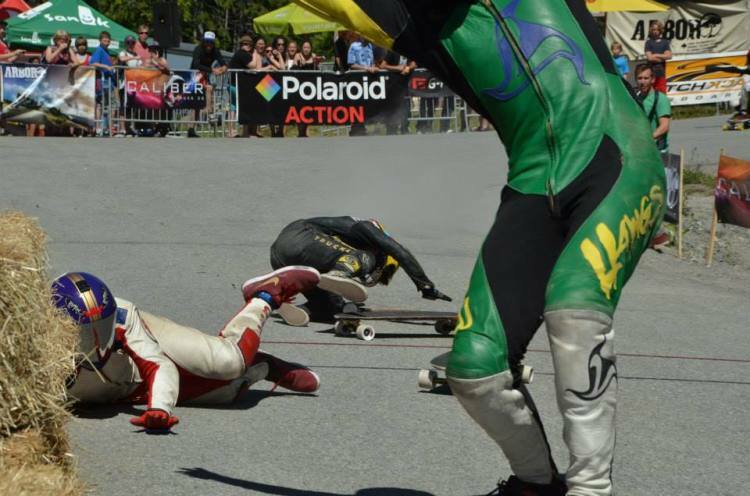 The Junior Skateboard final featured a spectacular crash when Chance Gaul attempted to ride over the unpaved section on the inside of the final corner, but came unstuck and almost took out Connor Ferguson with him. 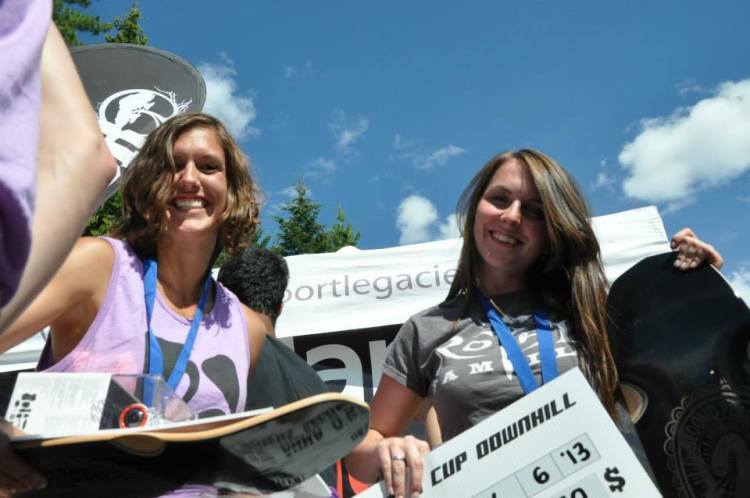 The ice luge track provided the perfect setting for the first appearance of Street Luge at the Whistler Longboard Festival. Current world champion Abdil Mahzdhan from Malaysia continued his recent impressive form, beating a high-quality field including Great Britain's Peter Elliott and the USA's Mike McIntyre.